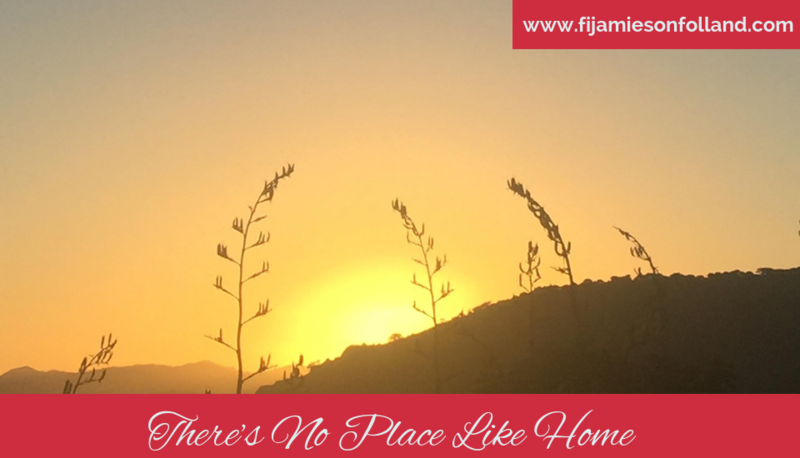 Time to Quit Being a Rat? 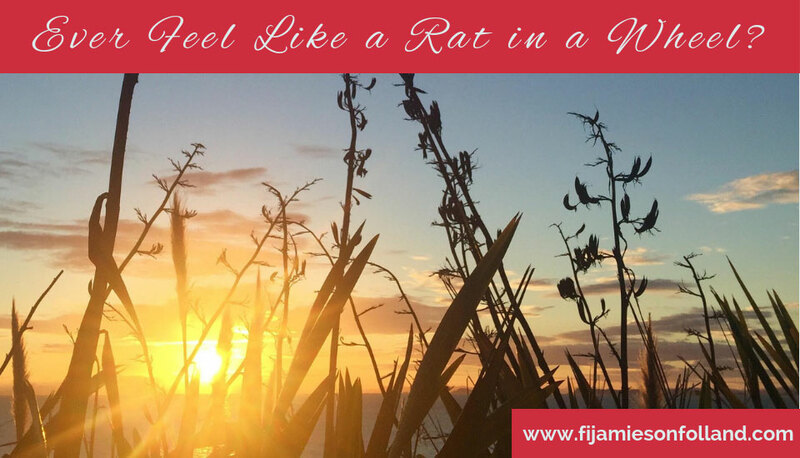 Ever Feel Like a Rat in a Wheel? 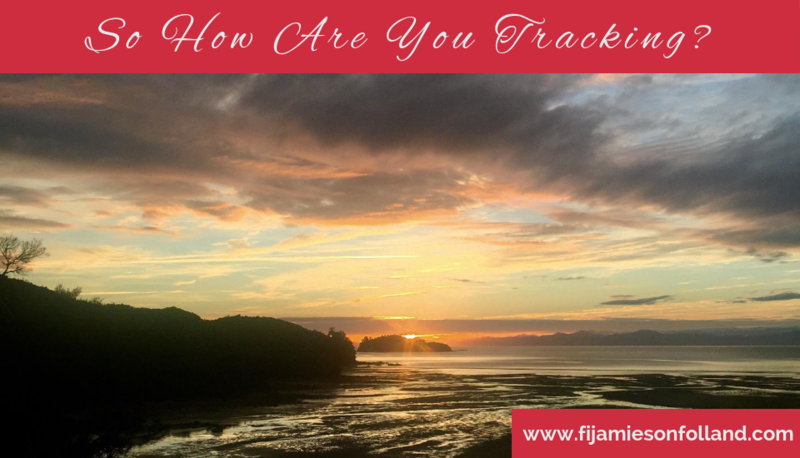 So How Are You Tracking? 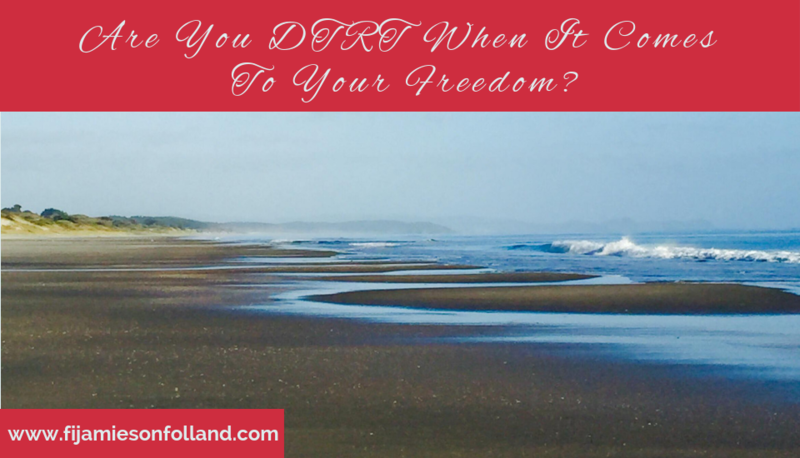 Are You DTRT When It Comes To Your Freedom?